I originally studied Horticulture and started working for the National Trust. 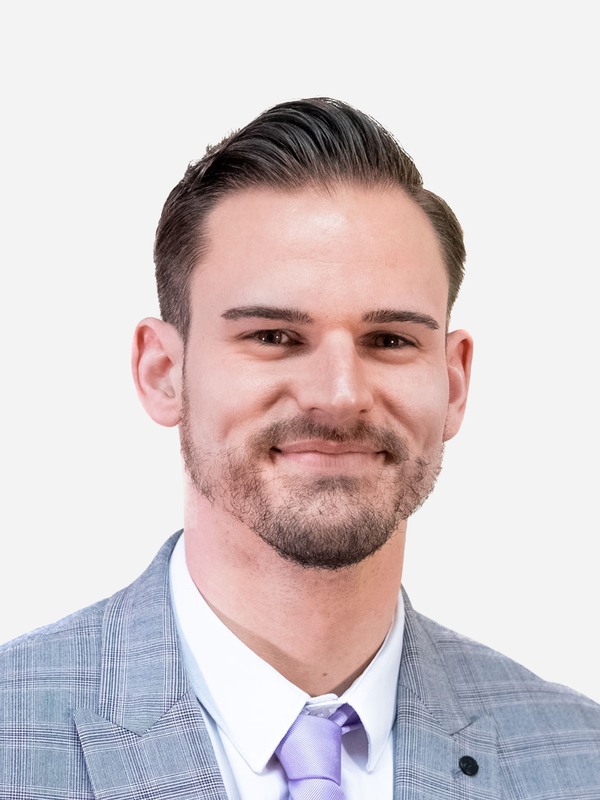 Although I grew up in East Sussex I have family in Falmouth and moved to Cornwall in 2000.I embarked on a career in estate agency soon after my move to Cornwall which began in Truro. I am passionate about service and professionalism and to this end I studied for the NAEA Technical Award which is an industry recognised qualification covering all aspects of the home buying and selling process. As well as working in Truro I have worked in a number of Cornish towns and for a number of Company’s prior to joining the Miller family firm. When I moved to Cornwall I met my wife and with our family we love to explore Cornwall and time permitting I am a keen swimmer. I am delighted and privileged to have been part of the Miller family for over thirty years and have seen so many changes in the industry I love, in that time. Despite this the one constant has been the passion and enthusiasm of the Millers which remains as strong today as I remember those thirty years ago. 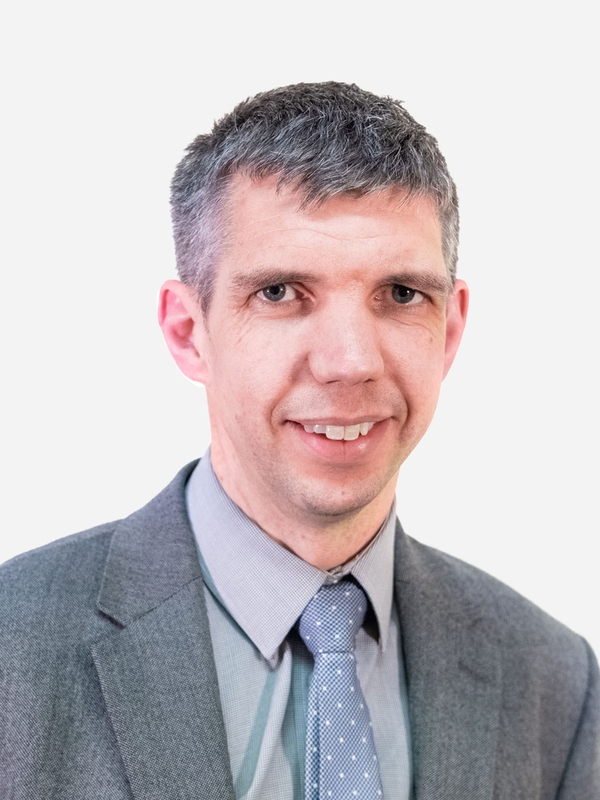 I have been lucky to have worked in a number of branches in a variety of roles over the years and most latterly as the Branch Manager in Helston. 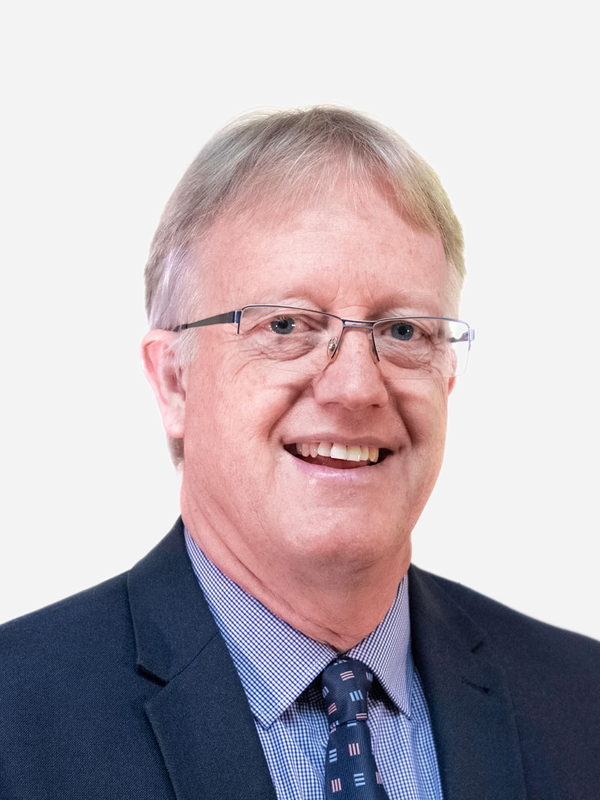 Having decided to become semi-retired I have handed the reins to Richard but will continue my involvement with the branch and Millerson as a Consultant. Born and raised in Cornwall I am a very proud Cornishman and enjoy all aspects of Cornish life. I am a member of a local Cornish male voice choir and enjoy music and concerts. With a young family I enjoy spending time with them and as a keen sportsman regularly watch Truro City and local cricket matches. As a proud Cornishman who is passionate about the property industry, I am delighted to have recently joined the Miller family firm as a Sales Negotiator in Helston. I was educated at Helston Community College prior to commencing study at Plymouth University and successfully achieving a DipHE in Business Management. Subsequently I worked in a number of engaging roles across both the private and public sectors before being offered the opportunity by the Miller family firm in 2016 to fulfil my long held aspiration of working in estate agency. I feel proud to be part of an organisation that is dedicated to customer service and embracing modern technologies. Outside of work I enjoy spending time with my family and indulging my passion for DIY, particularly stone-masonry and interior design. Helston is an ancient and vibrant market town with cobbled streets, cafés, pubs and weekly markets, and an interesting history. There is a traditional Cornish feel to this south coast town that stands at the gateway to the Lizard peninsula with its beautiful beaches, villages and coastal paths. The town has a good mix of independent and high street shops to suit every need, including lovely clothing and gift shops (and, of course, ice cream and pasty shops) and nearby supermarkets. There are plenty of great places to eat and drink in and around Helston; the town is home to the Blue Anchor, one of the oldest original inns in the country, where they still brew their own ale. In Helston itself there is Henly’s – a popular bar and restaurant and Boo Koos does great burgers, and in Porthleven you can visit Rick Stein’s seafood restaurant. The town boasts a heritage railway, cinema, leisure centre, theatre group and lots of community activity as well as the nearby National Trust Penrose estate, home to Loe – the largest natural lake in Cornwall. Join us to celebrate the arrival of spring! Helston is a lively, friendly place with plenty going on; in May, residents celebrate the end of the winter with their traditional Flora Day. From morning til night, we dance in the streets to banish winter and welcome the new season. Without exception, Helston and its surrounding area has good primary schools. These include the Ofsted-rated ‘outstanding’ Parc Eglos, Nansloe Community Primary, St Michael’s C of E Primary, Trannach Community Primary, Porthleven Primary and Garras Community Primary. The town’s secondary school, Helston Community College, is also a good school and has a thriving sixth form. Helston covers the most southerly tip of mainland Britain but is on the main road to Falmouth and Penzance, and the city of Truro is just half an hour away. The nearest mainline railway station is at Perranwell, around 25 minutes away; this line goes through Cornwall and on to Plymouth, Reading and London Paddington and connects to cross-country services to Birmingham, Manchester and Glasgow. Newquay Airport is an hour away with routes to UK and Irish airports as well as European destinations. 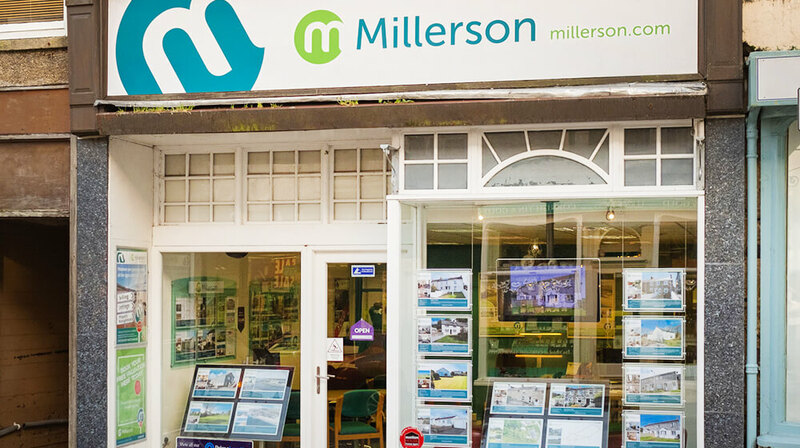 Millerson is the leading estate agent in Cornwall and our well-trained Helston staff are warmly enthusiastic about where they live. Whether you would like to get your property valued, find out the rental value of your home or are interested in moving to the area, call our experienced and knowledgeable team for a no-obligation chat. Millerson Sales and Letting Agent is pleased to offer a range of period and contemporary homes in and around Helston, including small holdings, houses, bungalows and apartments in waterfront, town, village and rural locations to suit most budgets. You will find our Helston staff have extensive local knowledge; the branch also covers the area surrounding the town, including the villages of Porthleven, Gweek, Mullion, Constantine, Godolphin Cross, St Keverne and Helford village, Lizard and villages on the Lizard Peninsula, all of which have road and bus links into Helston.